I’m sure a lot of you seeing this have seen the video of a blue Citroen ramming people and cars in a Tesco car park in Rickmansworth just before Christmas. 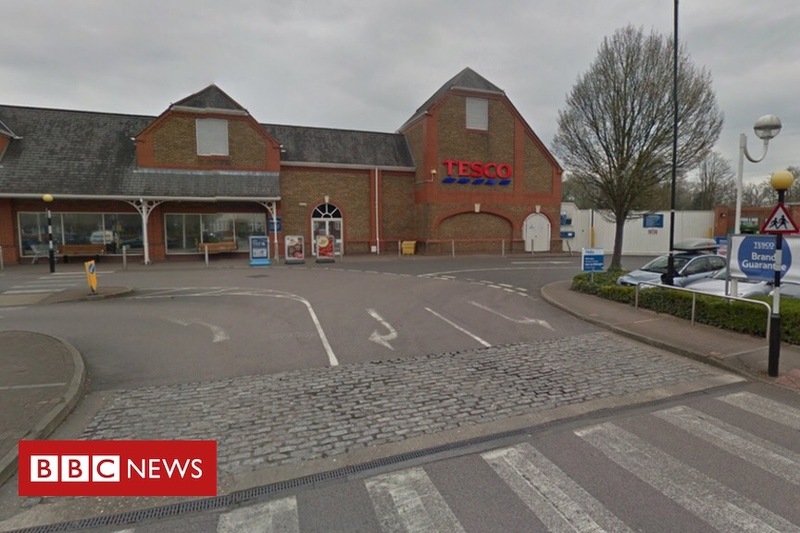 I’m sure you’ve read or heard how they attempted to rob the store, make a get away and in the process injure two people, one of whom was seriously injured and is now in hospital with a broken back. This is my friend and colleague and she shouldn’t have had this happen to her ever, but especially not just before Christmas. She should be at home with her family, with her partner and her child enjoying the holiday. I’ve created this for all those who have asked for a way to help, to help bring some positivity and love into her life when it has been shattered by selfish criminals. The money will help her with her recovery and help her to enjoy Christmas when she is allowed to go back home. Update: I’ve had some people ask why the address comes up as Hull, that is because I’ve recently moved to Hull from the area. I worked at Rickmansworth store and she was my colleague and is my friend. I didn’t want to lie about my location or who I am, so that is why it says Hull. Sorry for any confusion. Thank you so much to everyone for donating, sharing, all the comments and wishes to my friend. She doesn’t want to be named though I’m sure some know who she is already through being an ex colleague or speaking with her in the store, however she is so grateful and blown away. I want to relay how much love she is feeling from everyone and through all of this. She has been discharged now and is at home ready to be with her family and to start her road to recovery which will be a long one but thankfully easier because of all the generous donations. I have invited her to withdraw the funds so they can be use as intended. In due time, she may decide to talk but for right now she wants privacy and to recover in peace, particularly since the story has gone viral. Thank you, from the bottom of my heart, for your respect in her wishes and for your support. Faith in humanity after such a selfish act has been restored. Merry Christmas everyone.